Since 2015, Transport Canada has been working on the new regulations that apply to commercial transport services, including: Major Canadian airline operators (subpart 705 of the Canadian Aviation Regulations), as well as smaller and regional operators (subparts 703 and 704 of the Canadian Aviation Regulations). 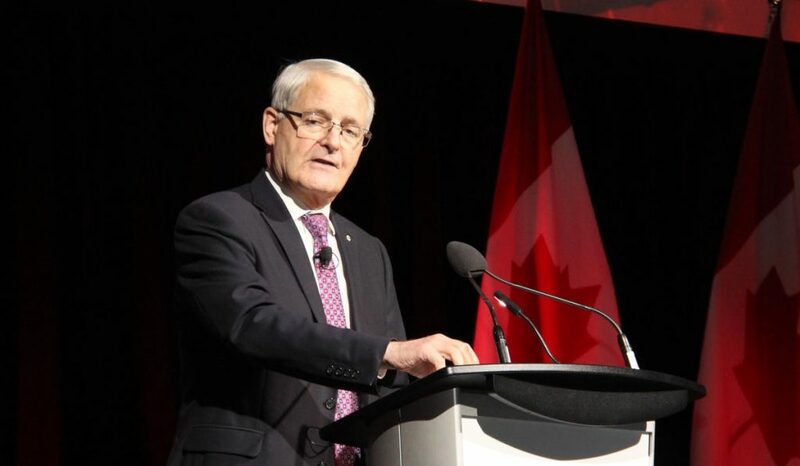 The new regulations focus on three primary Transport Canada objectives, in relation to flight duty limitations and rest time, including: Introducing the concept of Fit for Duty and alternative Fatigue Risk Management Systems (FRMS); increasing Canadian Aviation Regulations compliance with ICAO Standards; and reducing existing gaps with other jurisdictions like the FAA and EASA. Transport Canada’s amendments to the Fit for Duty regulations will prohibit any flight crew member to work when not fit for duty. This includes consumption of alcohol or drugs, mental and physical conditions, and fatigue. The amendments will also prohibit a crew member from working within 12 hours of drinking alcohol, up from the previous limit of eight hours. Transport Canada explains, to the industry deal with challenges they may have in implementing these new regulations, Canada’s major airline operators will have two years to implement the new requirements. Smaller and regional operators will have four years to comply. Transport Canada also aims to support and work in close collaboration with northern and small air operators during the implementation of these regulations. 13 periods x 24 hours / 90 days. The Government of Canada has now published the final Flight and Duty Time regulations in Canada Gazette II.